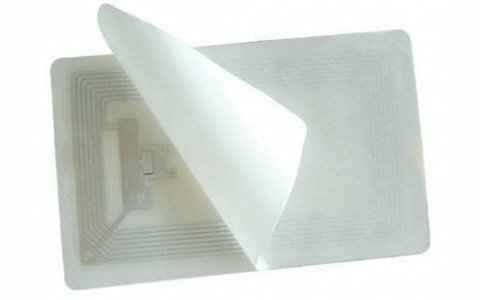 RFID labels are low profile and easily affixed to assets and items. 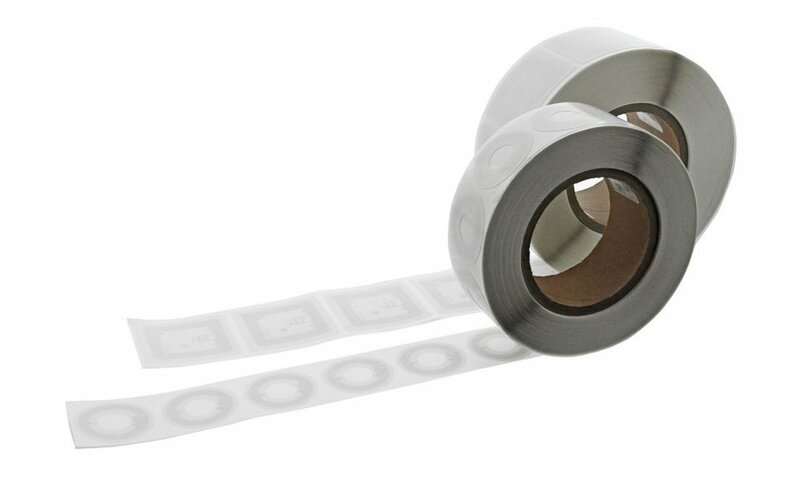 Perfect for item level tracking, inventory management, supply chain management, theft prevention, and library management. 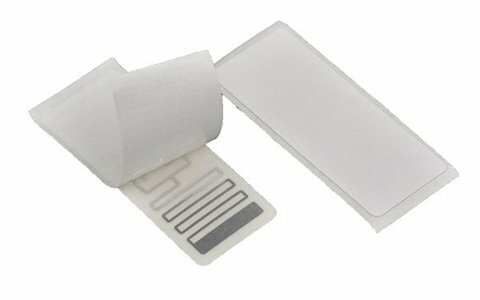 SYNOTAG RFID labels are available in a wide range of materials, sizes, and read distances to suit any application. 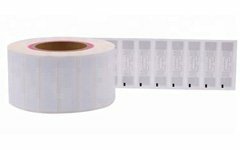 All labels are customizable with full colour printing, barcoding, and numbering to maximize their utility and impact.